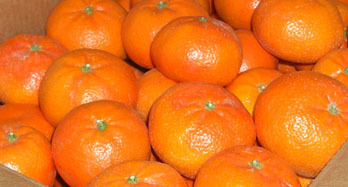 Valencia mandarins for eating or juice, fresh from the Groves of Valencia. 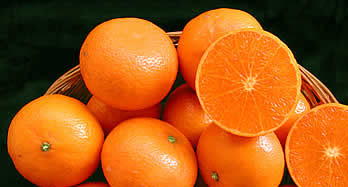 Clemenrubi Tangerines, Clemenpons Tangerines, Hernandina Tangerinesy Nadorcott Tangerines, the finest eating tangerines in the world. 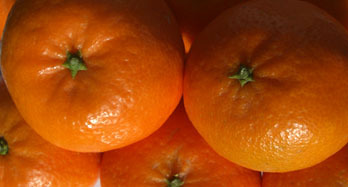 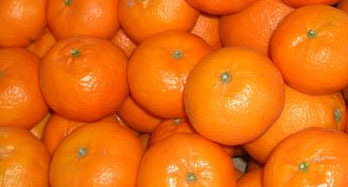 Every one of our mandarins is chosen for its beauty, freshness and taste. 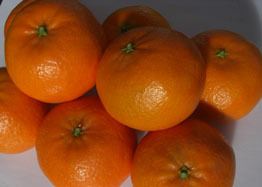 If you eat a mandarin from our groves, you will taste a mandarin that you have picked from the tree yourself. 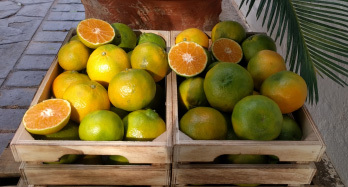 Because our tangerines are only picked when they are at just the right point of ripeness, carefully packed and shipped direct to your home, where you can enjoy the flavour and freshness of a freshly picked tangerine. 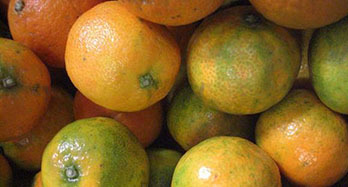 Produce that is 100% natural — and with no intermediaries.